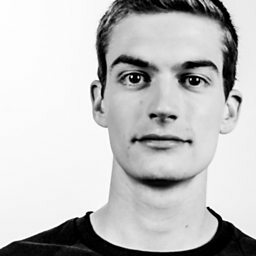 Mark van der Schoot (born 4 October 1990), known by his stage name Maduk, is a Dutch drum and bass music producer and DJ from Amsterdam. He has released music on Hospital Records, Liquicity Records, Viper Recordings as well as Monstercat and Fokuz Recordings. He released his first album Never Give Up at Hospital Records on 29 April 2016. 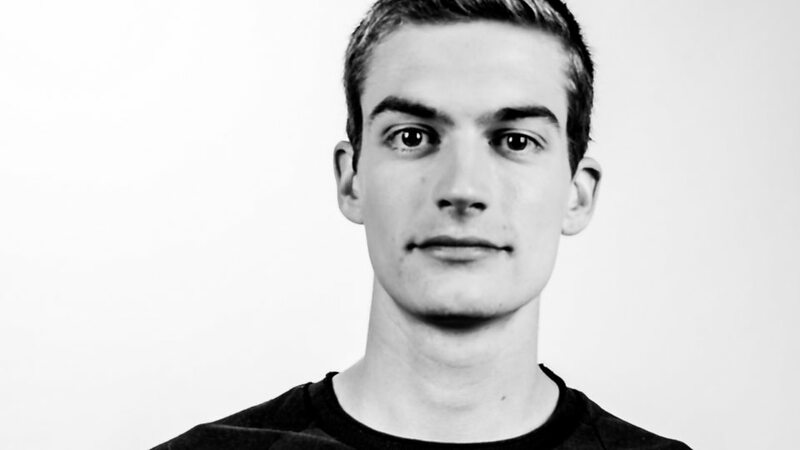 Together with Maris Goudzwaard, he founded Liquicity.